As an employer, you have a specific job you are trying to do. It isn’t feasible to also be healthcare delivery experts—that’s where we come in. We provide your company with an expertise that targets the most significant portion of your healthcare spending; delivery of care and claims costs. Until now, most cost containment measures available focused on a very small percentage of your overall spend including claims administration, provider networks and drug formularies, as well as the consultants to implement them—your broker. The problem here is, this normally represents only 10% +/- of your healthcare-spending budget. The cost of providing healthcare to your employees is simply too large not to have specialists ensuring that the care you are paying for is providing your people with the best possible outcomes at the most efficient costs. This is what National Integrative Health does.  We focus on the other 90% of your healthcare spending and hold the care system accountable to ensure great results. Running an RFP for healthcare services is stressful on your staff, especially when they have many other jobs to do that are focused on your business. Also, many HR staff or Executive staff that are conducting RFP’s aren’t experts in healthcare and do not know all of the best performing companies around the country. Very simply, let us handle the heavy lifting.